Food allergy symptoms vary from person to person. are 8 years of age but others start even earlier. school as young as age three. Please be 100% sure that you will have instant access in case of an emergency. 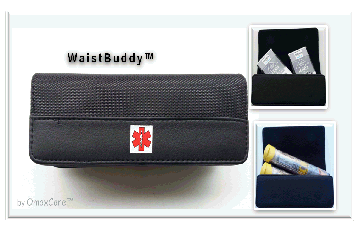 ones to carry life saving emergency medicine ON their leg and waist for instant - immediate access at all times. SIGN UP to receive new products information and special offers.